Two years ago, Boston suffered under a winter of record snowfall. Ninety-four inches—over 7 feet—of snow fell in a 30-day span, and it wasn't done there. Exactly where to put the snow in the tightly packed streets was a growing conundrum with each blizzard. And with spring came a shell-shocked sense of having survived a war with nature. As winter drew near last year, a dread grew in me. Combined with the medical difficulty of a concussion, I didn't know how I'd make it through. But I've written before of the remarkable effect of simple downtime: time to make art, enjoy lettering, listen to Shakespeare adapted for children by the BBC with my youngest, and to light candles. It was transformative. And it came about because of Hygge. Hygge is a Danish word, from Old Norse, that can't exactly be translated into English. (Which is ok, since this week the Collins English Dictionary named Hygge one of its 'Top 10 Words of the Year', such is the current craze for Hygge in the UK). — Collins English Dictionary, "Top 10 Words of the Year, 2016"
Hygge is a way of thinking about life—not fighting reality or taking flight from it—but going with the flow. "So, it's horrible outside?! Get cozy, then!" It means enjoying soft lighting, certainly from candles, but also numerous, strategic pools of calm light throughout a room. It means warmth and comfort, wool and scarves. Blankets. Good books. Material things, but not necessarily about those things, or spending money. Gratitude and harmony play their part too. Togetherness. A sense of wellbeing. That soup-bubbling-on-the-stove-good-book feeling. And especially about putting away your devices in favor of the real and the personal. Using all or some of these facets is Hygge. It's how you don't resist the season; you embrace it, with relaxed thoughtfulness. In polls, Denmark is among the countries with the fewest number of people who seldom enjoy life or rarely feel calm or relaxed. Double negatives, but you get it. It seems that Hygge is summed up by the life of my elderly cat. Blankets, warmth, good company. Her life is quite hygge-good. And so, since the stunning turn around in my enjoyment of last winter, I've been fascinated with this Danish idea of Hygge. 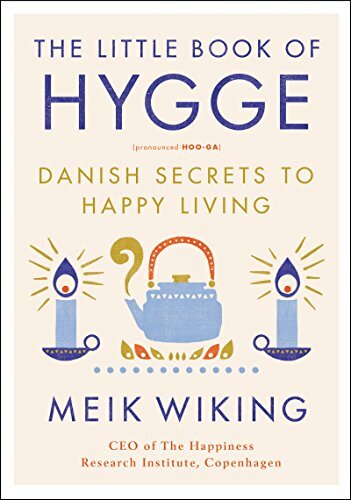 This week, just in time for Collins Dictionary anointing the word, I have been reading The Little Book of Hygge: The Danish Way to Live Well, by Meik Wiking, Director of Copenhagen's Happiness Research Institute. That's the UK title anyway. The book will be released January 24, 2017 in the States. A few months too late to my mind, so I jumped the gun, took advantage of the weak pound to dollar, and ordered a copy directly from the UK. But you can place a pre-order at the link to the right. As my cat attests, the Danes don't have the corner on coziness, but they have elevated it to a national identity and can teach us a thing or two. 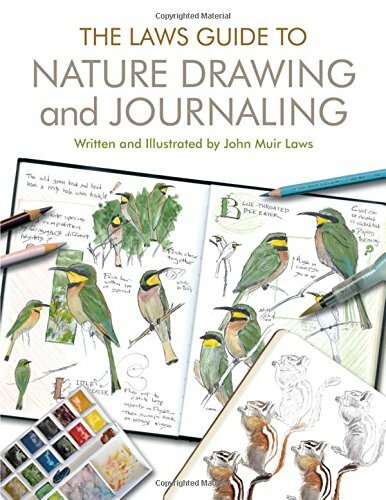 So as I read this charming and hyggelig little volume, I began to ponder the parallels with my sketching goals. 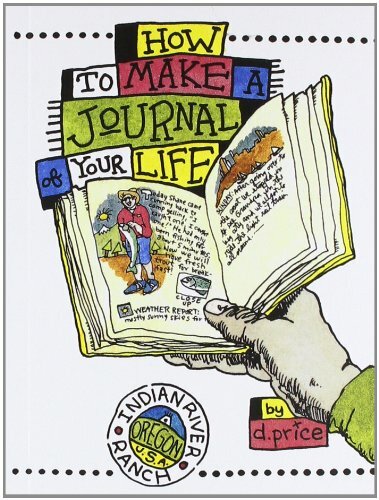 One essence of sketchbooking, in my eyes, is not leaving your life for warmer, easier climes, but looking for joy in the humble corners of reality as you live it. Even if that is in a deep dark winter. When I see artwork online, fresh from the paintbrush of an urban sketcher in one exotic location after another, I marvel at their work and enjoy their inventiveness. But I've noticed that I'm especially encouraged when I learn about a great writer or artist who went humble, stayed local, and delved deep. Robert Frost, invited to go plant-spotting in a far-away location, turned it down, saying he had enough to occupy him in the woods of New England. The American Impressionist Childe Hassam returned to little Appledore Island off the coast of Maine for thirty summers and created 300 paintings of the rocks and intertidal seaweed and flowers there. The island is 0.5 miles one way and 0.6 miles the other. But he was occupied for his working lifetime. These role models encourage me to 'live' where I live. And both a Hygge and sketching killer is technology. People who are always online and not living in the moment. It leads people to say, "I don't have time to make art." Surely the coloring book craze and the sudden English interest in the idea of Hygge have a similar root. One that is shared by the sudden popularity of the urban sketching and modern lettering movements. I think that root is called: a desperate need for rest, peace, and calm. 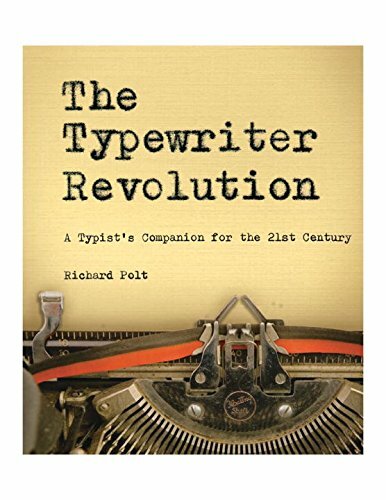 And: a longing for a hands-on, tangible life in a digital age. Restorative acts in our everyday. It's 'eudaimonia,' the Greek for happiness, with the idea that the good life is a meaningful life. If my happiness comes from my external circumstances ... moving to Florida, escaping the problem, leaving the winter behind ... then it's a shallow sort of circumstance-based thing. So don't feel sorry for me this winter when the wind is howling through the trees and slamming into my creaking house. It will only increase the Hygge-factor. I'll be inside, smiling, in a pool of light, drawing some remembered joy, or lettering some lovely quote. You don't need to go somewhere else to enjoy your life. Your everyday is what you have most in abundance. Enjoy that. Even in the darkness. Have you heard of Hygge before? What do you think? What do you have in abundance right now? The need to be frugal? Children and noise? How can you celebrate that with a respite of creativity? When was the last time you had fun, not focused on the outcome? Could you do a sketch this week?! Lastly, what else do you want to learn about so you feel brave enough to have a go? Let me know in the comments below. I'll do my best to write about it.